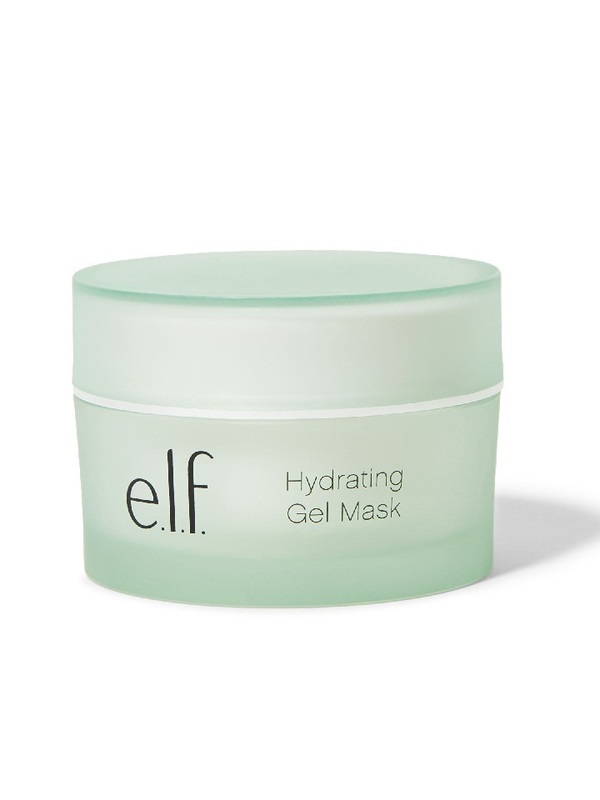 This Hydrating Gel Mask soothes and nourishes the skin. Infused with purified water, aloe, coconut, and chia seed, this cooling formula helps revitalize the skin and retain moisture for a healthy-looking glow. 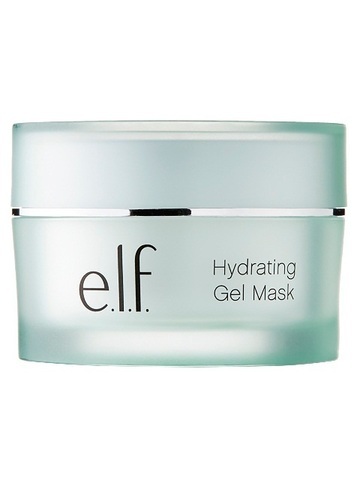 With a mask tool, apply an even layer all over the face and neck. Allow the mask to sit for 10-15 minutes and then rinse with water.